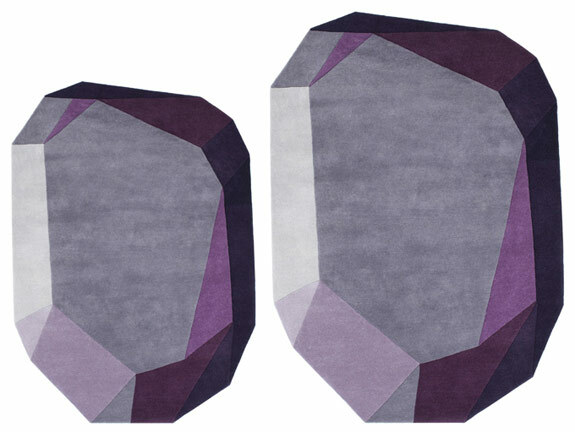 Gem is a series of rugs with a strong graphic expression designed by Anne Lehmann for Normann Copenhagen. 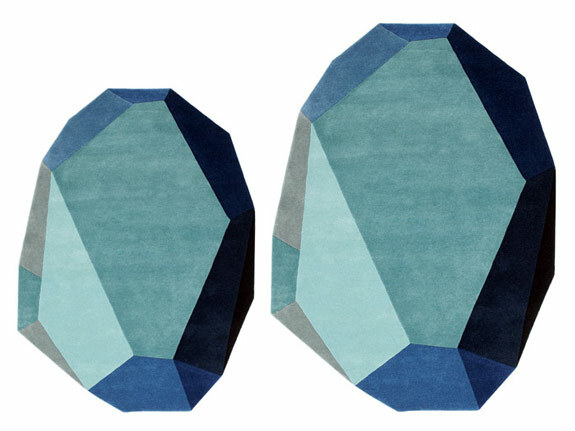 As its name reveals, the rug’s design was inspired by the asymmetrical, angular expressions of gem stones. 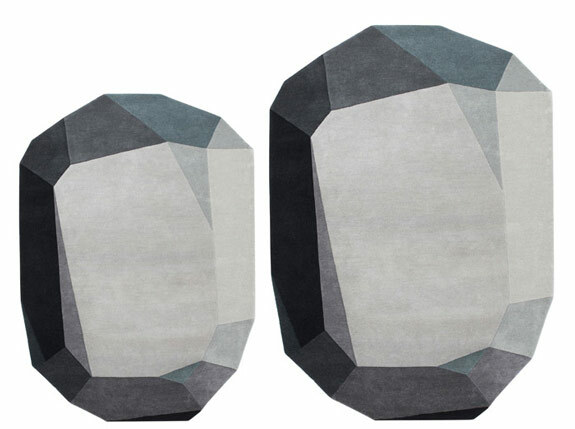 Anne Lehmann has applied those same rough, sharp edges to a textile design to create a very graphic rug. The Gem rug is neither round nor rectangular, but rather cut at various angles, providing an entirely new range of interior design options. The rug’s play of colours has been carefully designed to create a three-dimensional effect. Each rug has its own unique shape, which emphasises the aesthetics of the imperfect form. Psst: Anne Lehmann is the creative mind behind this awesome bike. for Gem purple 140cm x 200cm. We do not sell the Gem carpet. 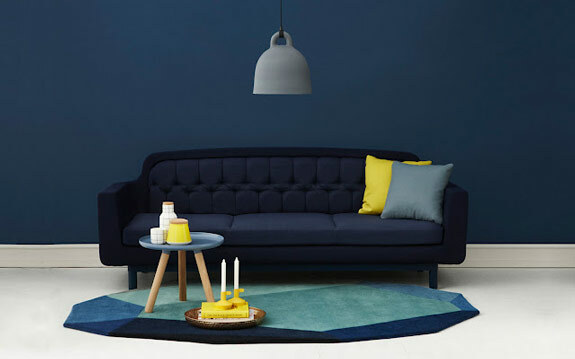 I suggest you check on Normann Copenhagen’s website for resellers near you.